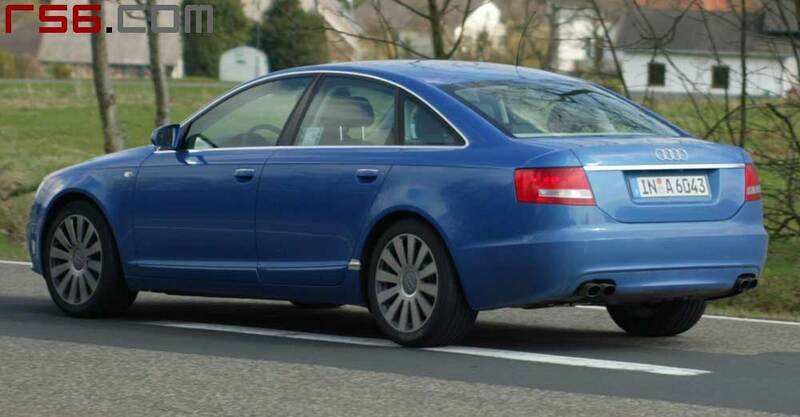 Audi S6: Spy shots 2! I had a post yesterday with some spy shots of the new Audi S6. Today it's getting even better, because you can see the car in action at the race track, not just beside it. Really great pictures and the sound must be amazing! You should see this. 2006 VW Passat: The Phaeton Junior?